AKD advocaten & notarissen is the leading specialist in the field of shipping, trade and insurance in the Netherlands, providing clients with legal advice and pursuing litigation on their behalf. The firm has extensive experience in civil, criminal and disciplinary proceedings. 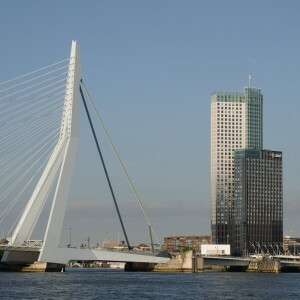 The firm regularly appears before Dutch Courts, arbitration tribunals and at specialist venues such as the Netherlands Board of Shipping and the Appeal Committee of the Royal Dutch Yachting Association. In addition, the firm advises on the wording of general conditions and contracts concerning shipbuilding agreements, guarantees, charter parties and bills of lading. 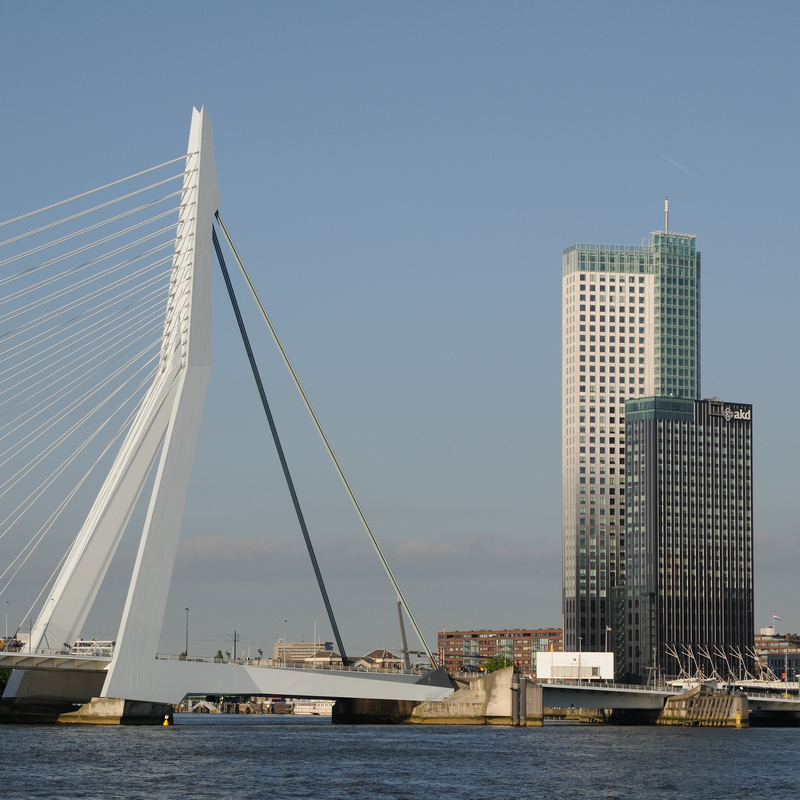 AKD advocaten & notarissen is one of the largest law firms in the Netherlands. The organisation was formed by the merger of well established firms, each with an indisputable reputation and tradition in legal services. AKD advocaten & notarissen high quality services nationally and internationally. The firm’s lawyers and civil law notaries provide full services across a wide range of specialised legal areas and in specific market sectors. AKD China Desk was established in 2006 to respond to the increasing demand from Chinese expanding into European market. It has succeeded in providing Chinese companies with professional legal services, covering virtually every legal field including civil law notaries.